In addition to life drawing and illustration, Ann is an experienced landscape artist and tutor and was featured on Sky’s Landscape Artist of the Year. She provides group instruction in life drawing, landscape art and painting reproductions. Jennifer Moore is an artist and beekeeper, and has been teaching art since 2011. 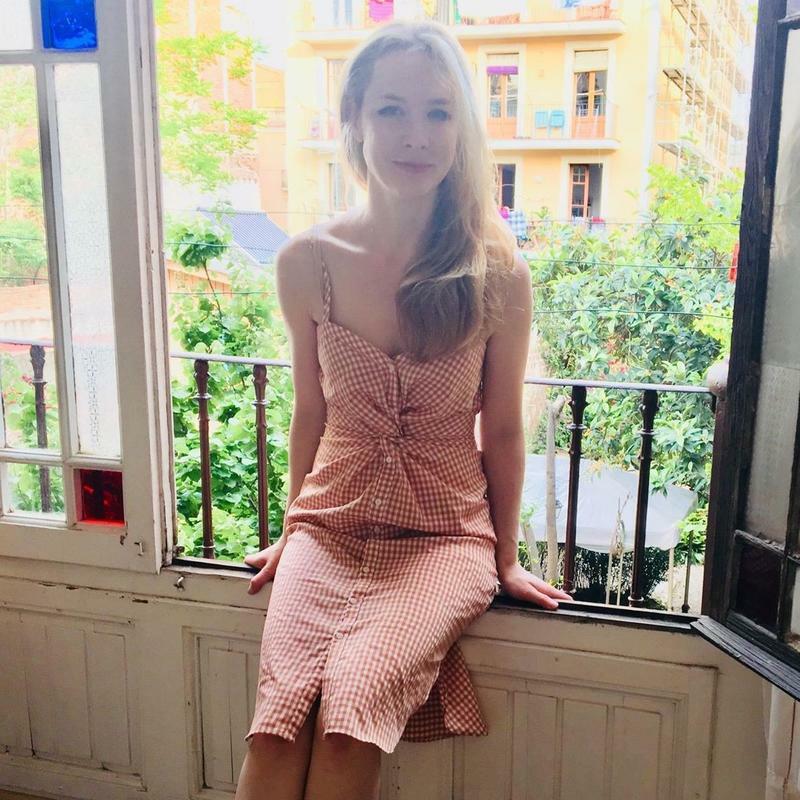 She holds regular private illustration, drawing, and painting classes in Sussex, and has been running private events with Soho Life Drawing from the very beginning. She’s engaged in multiple collaborative ventures with SLD such as “Eat, Drink and Draw”, a combination life-drawing and cake drawing event, and Soho Life Drawing’s inaugural student exhibition. She is a heartfelt supporter of experience based learning, and using art as a medium for education and awareness in other fields. In her own practice as an artist, she particularly enjoys line drawings and using charcoal. Jen provides group instruction in life drawing and illustration. In Sussex, she also runs regular plein air animal drawing and painting classes, with favourite subjects including chickens, bees and horses. Lauren Refaat comes from a background of over ten years in urban development and environmental sustainability. She is now moving into the field of ethical fashion, and is researching sustainable and multi-beneficial business models. She first came to Soho Life Drawing as part of her design practice, but soon became interested in the ways in which fashion design and art could intersect. She now works in an advisory capacity to Private Art Events London as we branch out into more fashion based event opportunities. She also assists with organisation and event management.